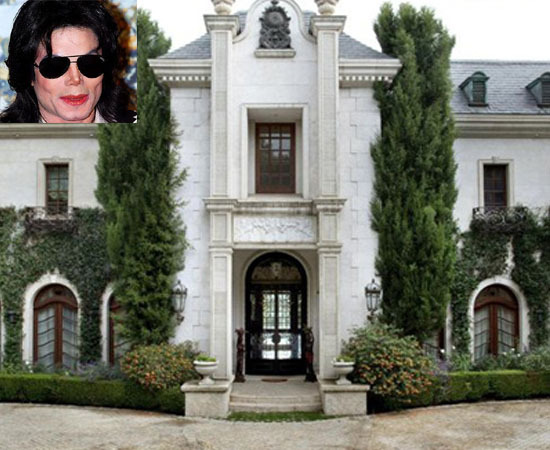 The resident where Michael Jackson lived and died, is back on sale on for an amazing $23.9 million. The 17,000 square foot house has 13 bathrooms, a pool, guest house, and an elevator. The famous house is now completely empty, waiting to be bought - It went on the market earlier in the week and is now available to be shown only to celebrities who can afford the property.